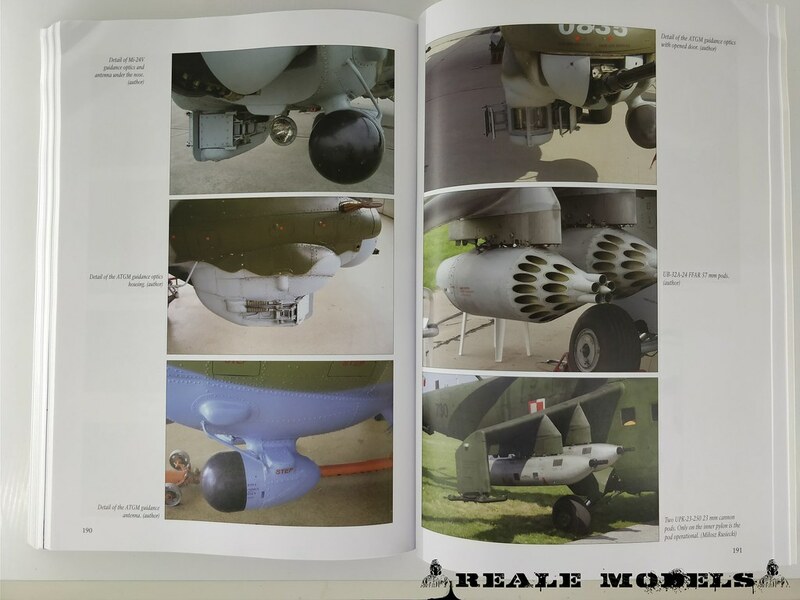 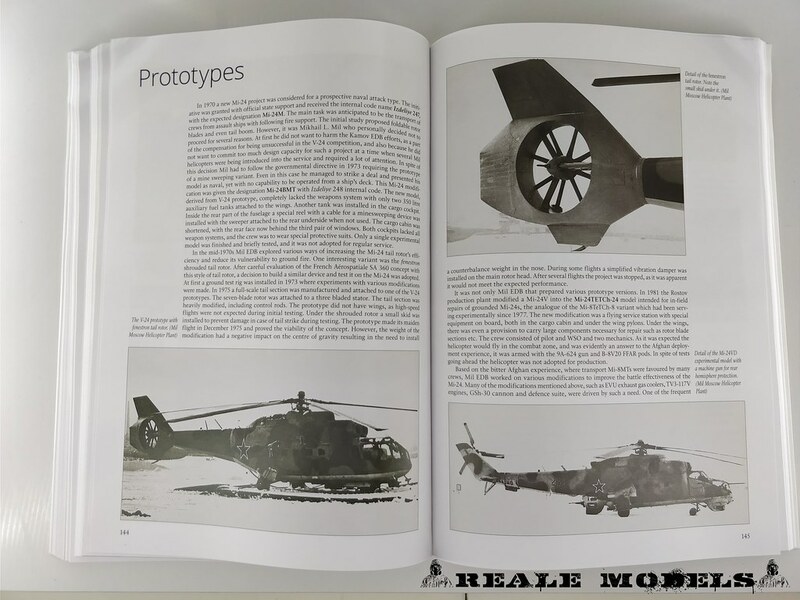 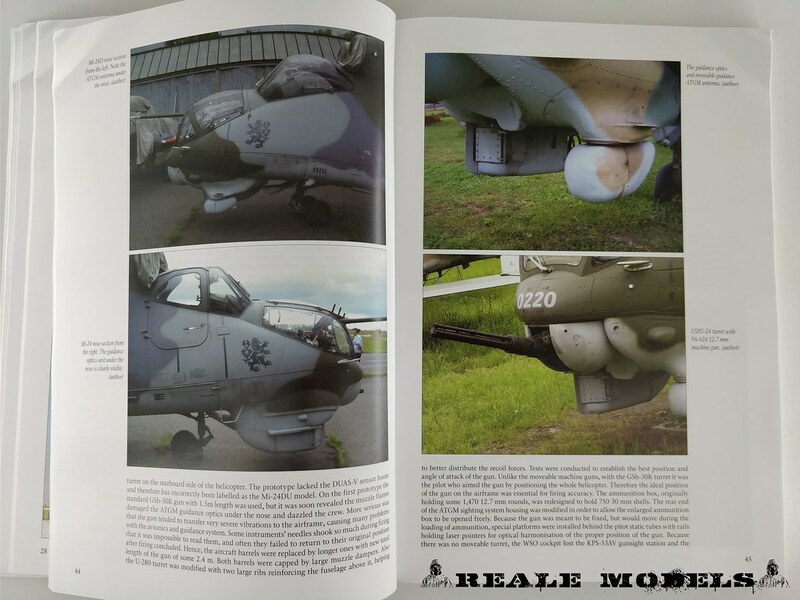 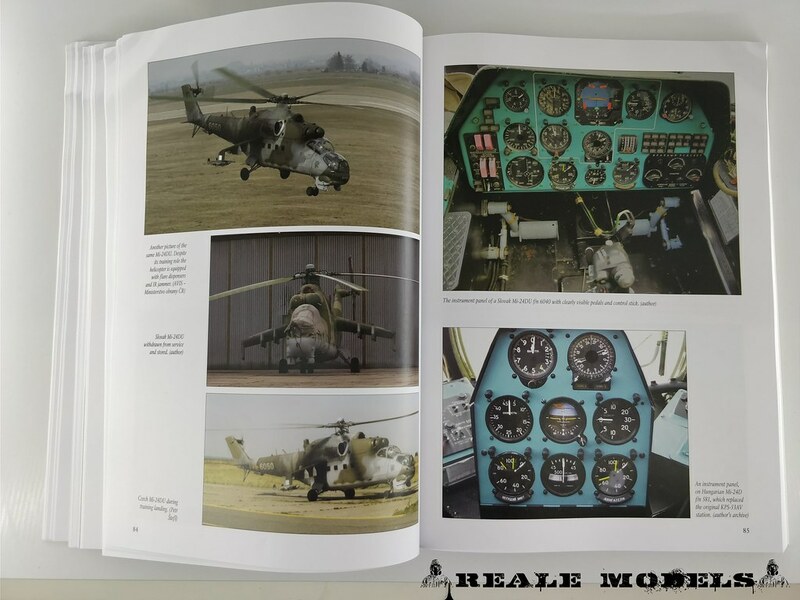 The book is presented in a light glossy cover, with 216 pages full of infos, black & white photos of the first prototypes and a lot of coloured photos of the actual helicopter as reference for modeller and not. 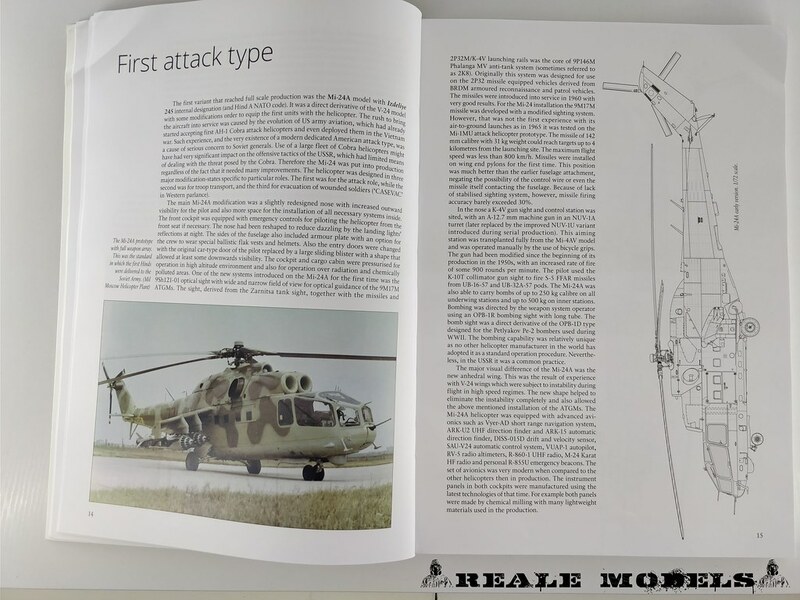 During the reading it’s possible to find accurate scale drawing of the various version analized; the MMP have a dedicated book for the scale drawing in 1/48 and 1/35 scale, so in this one you will find drawing in 1/72 scale. 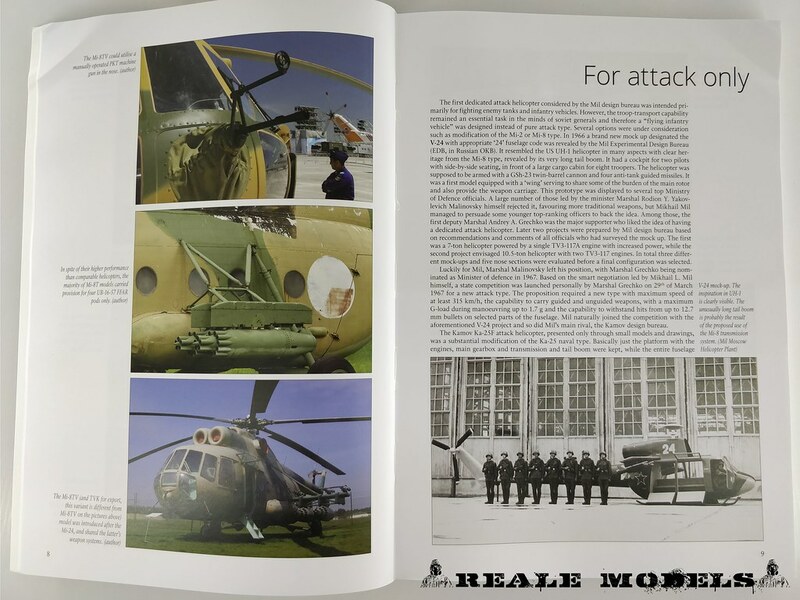 All the aspects of this helo are considered, with a lot of reference photos with captions that help to undestand what is rappresented on the photo. 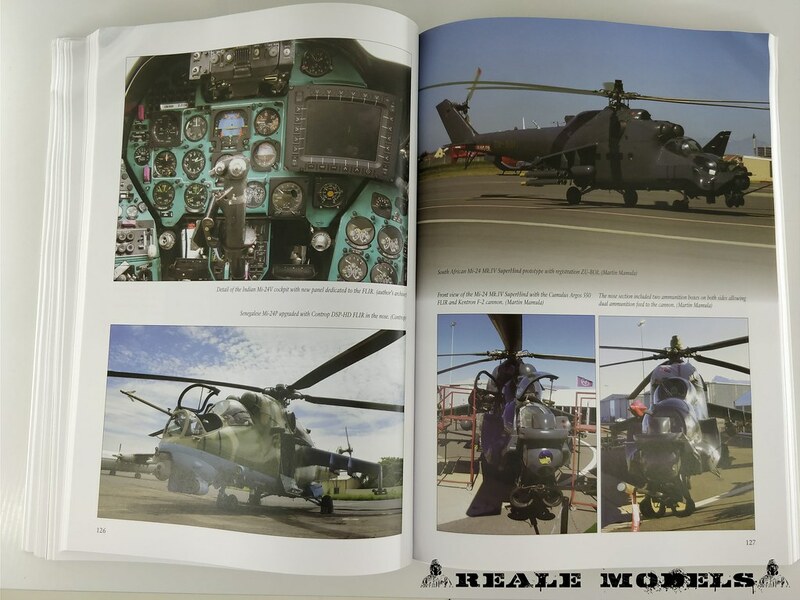 I really enjoyed the reading of the book, thanks to the presence of many explanatory photos of the helo and the details. 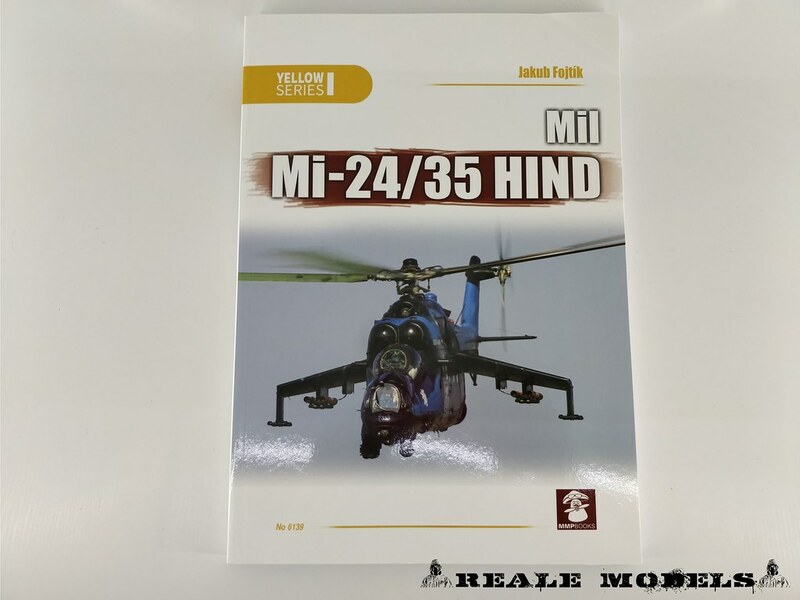 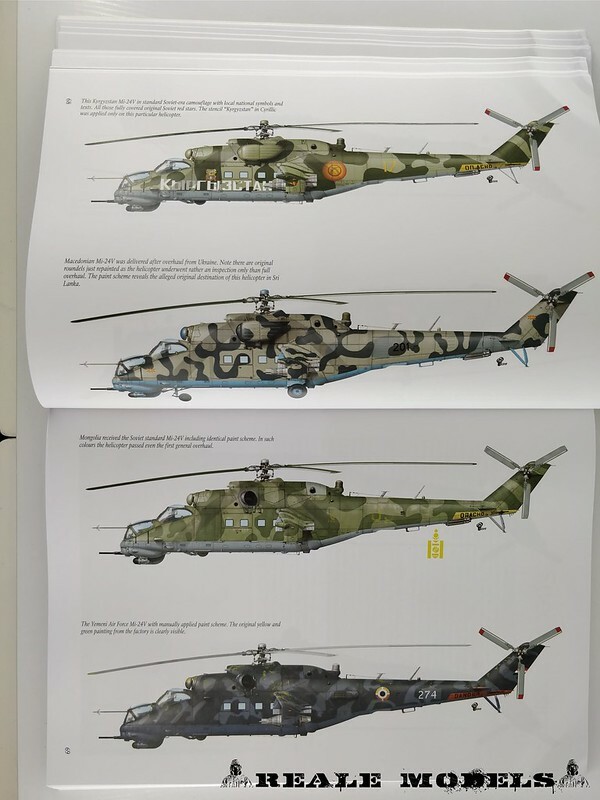 The work behind this pubblication it’s huge and I want to raccomand it to all the Mi-24 lovers or to anyone who want to have all the infos to build a precise reppresentation of the Mil Mi-24/35.